We can tell you exactly where your fence lines are in the real world, which can then be compared to other documents, such as Ordnance Survey maps and title deeds. 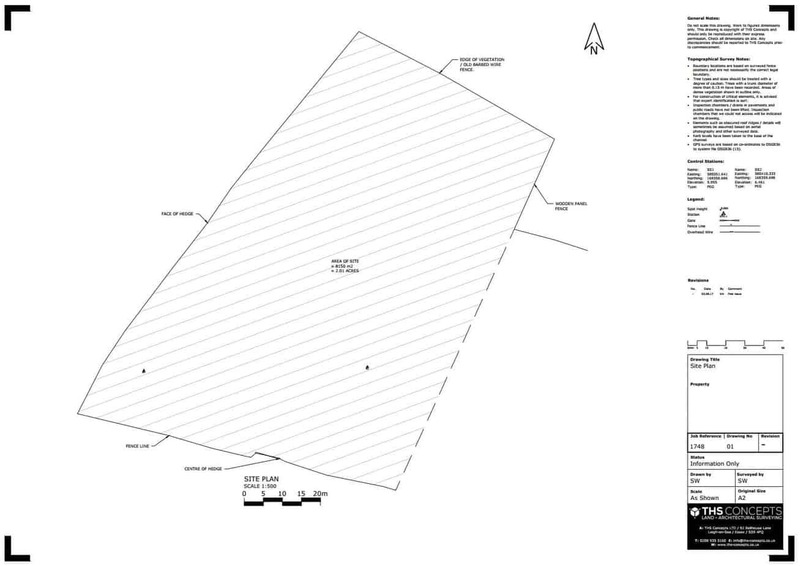 We provide accurate boundary surveys for anyone looking to record the exact dimensions of their land and property boundaries, then produce accurate drawings detailing features such as fence lines, buildings and roads. Boundary surveys are typically used by people who are in dispute with their neighbours regarding the positions of features such as fences, buildings and drainage. 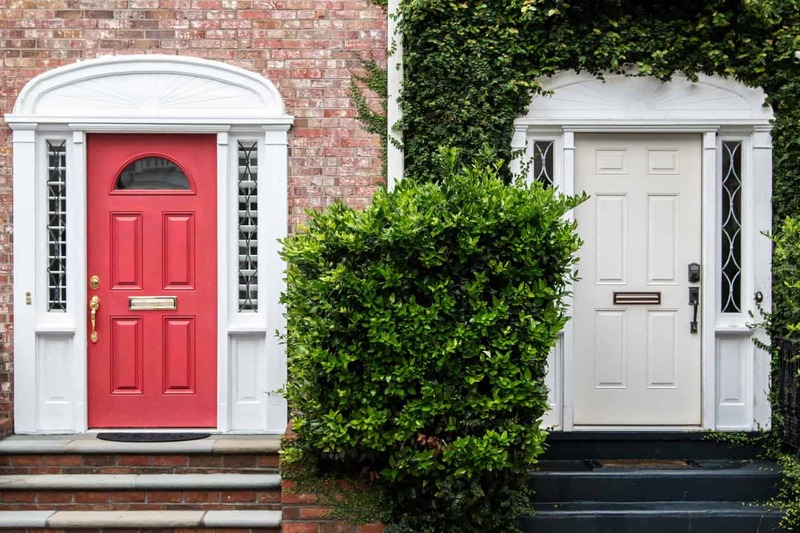 We can tell you exactly where your boundary lines are, which can then be compared to other documents such as Ordnance Survey maps or title deeds. Your AutoCAD drawings will be easy to update and work with. Over the years we have refined our template with features including a simple layering system, appropriate line weights and thicknesses and useful CAD blocks which are clear and easy to read. Our surveys are undertaken using industry-leading Leica equipment, renown for its accuracy. You can trust the measurements we provide. Our Google & TrustPilot reviews demonstrate the level of customer service we provide both before and after a project has finished. Our professional service provides you with peace of mind with our £5,000,000 professional liability insurance and £5,000,000 public liability insurance. We also offer a 100% money back guarantee on all of our work if you are not happy with the result! We’re also happy to provide health and safety documents as required. Let’s Get Your Boundary Survey Quote Started! Let us know a little bit of information about what you need and we can provide a fixed price quote with our next available survey date.